Contact us today & see how you can make an impact! 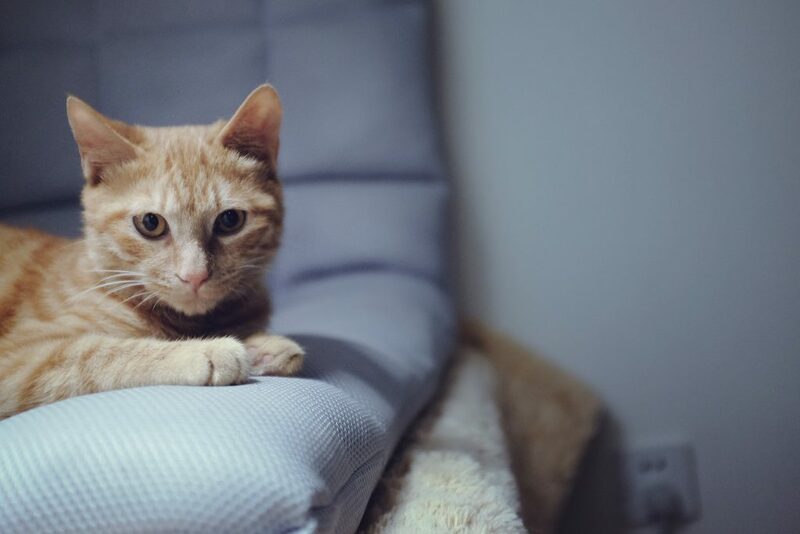 We place sociable cats in foster care while networking to find them homes with loving families. 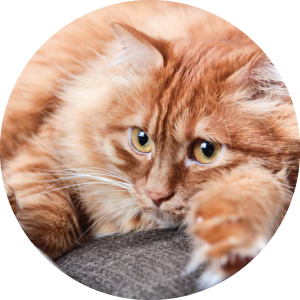 Often, these cats simply need to feel safe and secure for their best personalities to shine through. It is our goal is to find a loving family for every cat. 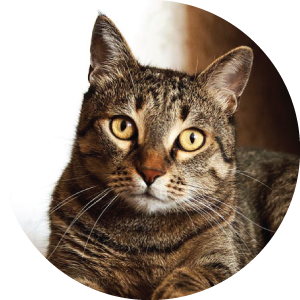 Fostering saves lives – SCRF placed 186 cats in temporary foster, rescue, and permanent loving homes in 2017. If you are looking for other ways to support the cause, you can contribute a tax-deductible donation via Paypal or Amazon. Our outdoor colony kitties eat thousands of pounds of food per year, rescues have steep medical costs, and TNR efforts are costly. We can always use the support. Thank you for your kindness! 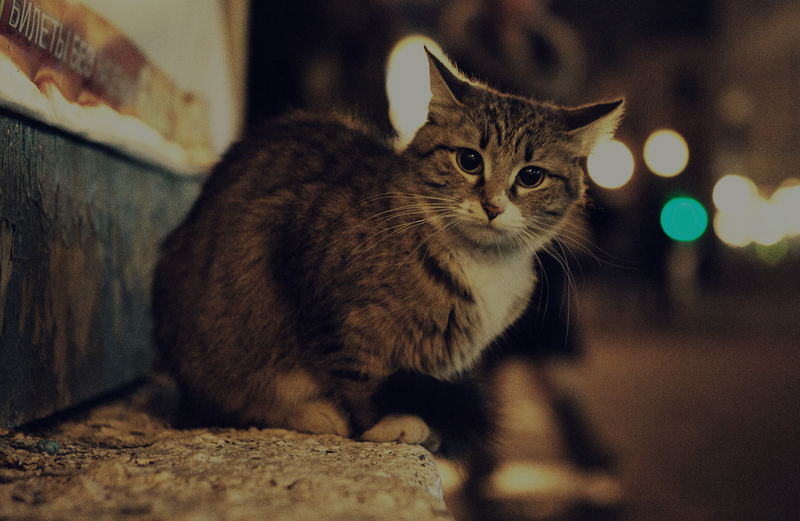 The Stray Cat Relief Fund provides Trap-Neuter-Release (TNR) and foster-to-adoption services to over 300 cats annually in Southeastern PA and NJ. 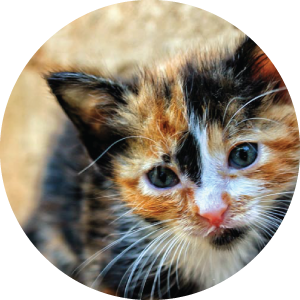 It is our mission to improve the quality of life for outdoor cats, save the lives of abandoned cats, and provide humane and compassionate population control.